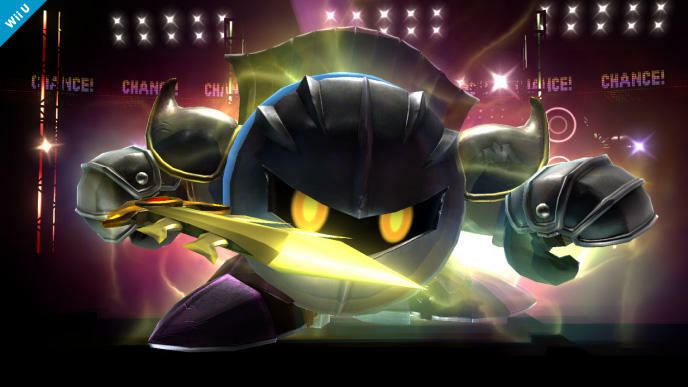 Look out all you tournament fighters! 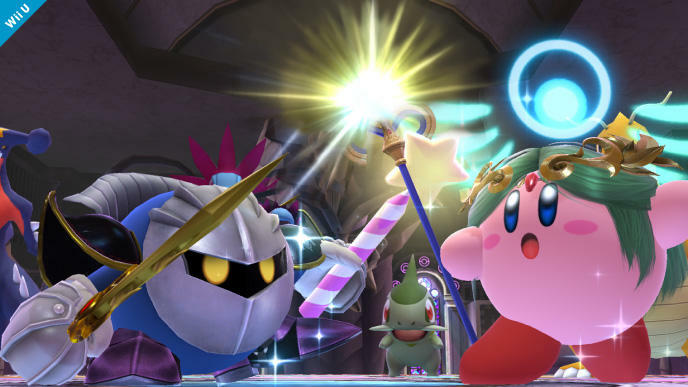 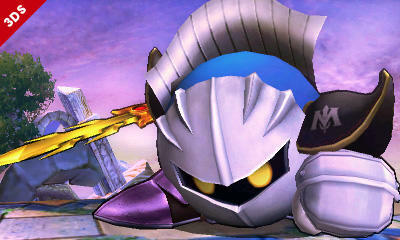 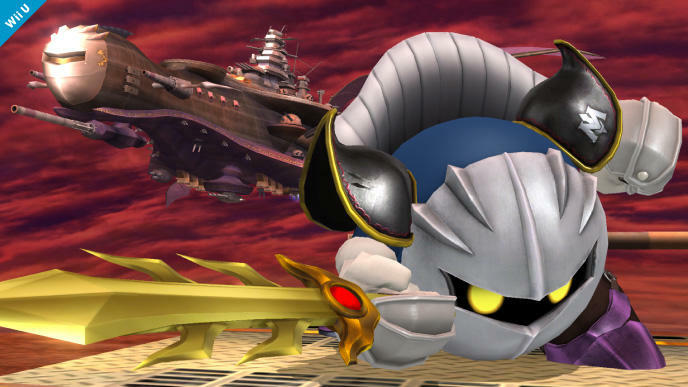 Nintendo has confirmed that Meta Knight will be making his grand re-entry in Super Smash Bros. for the Wii U and 3DS. 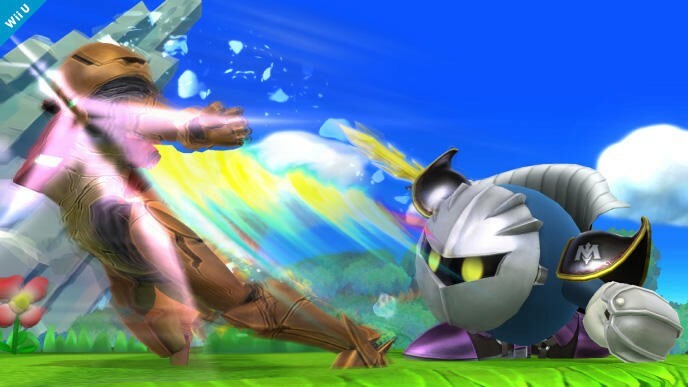 As most professional players and even mundane fans know, Meta Knight is the highest tiered character in Super Smash Bros. Brawl thanks to his powerful attacks, magnificent speed, easy control, and unrivaled ability to leap back into play. 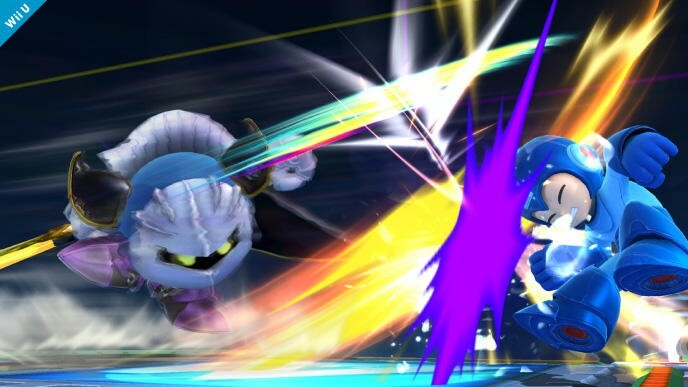 No word yet on if Director Masahiro Sakurai plans to nerf him just yet, but he’ll most likely hear from disgruntled fans no matter which way he leans. 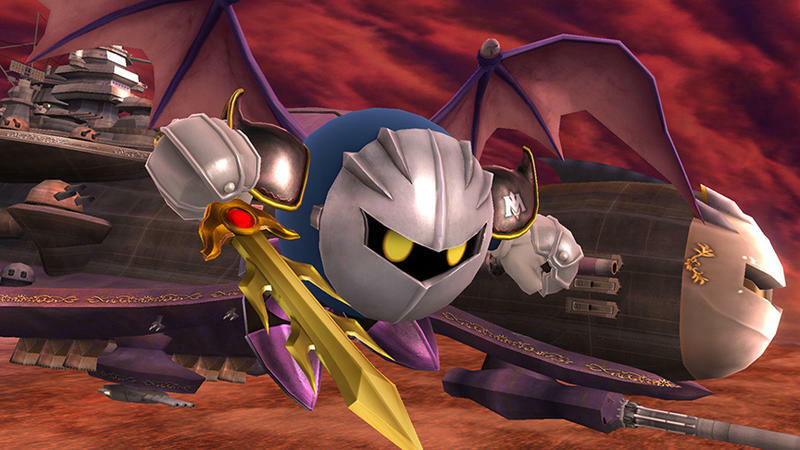 Overall, Meta Knight is the 37th character to join the Super Smash Bros. roster, and he is the third character from the Kirby franchise, joining Kirby and King Dedede. 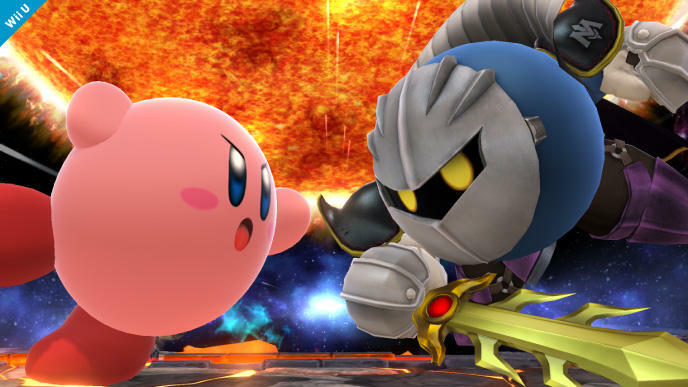 We only have one month to go until Super Smash Bros. releases in Japan for the Nintendo 3DS, meaning time is running out for some of our favorite characters. 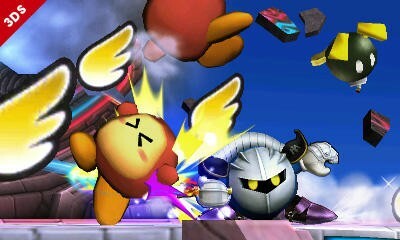 Ness is of course the big fish among those missing, but Wario, Ganondorf, and Jigglypuff are also not yet spoken for. 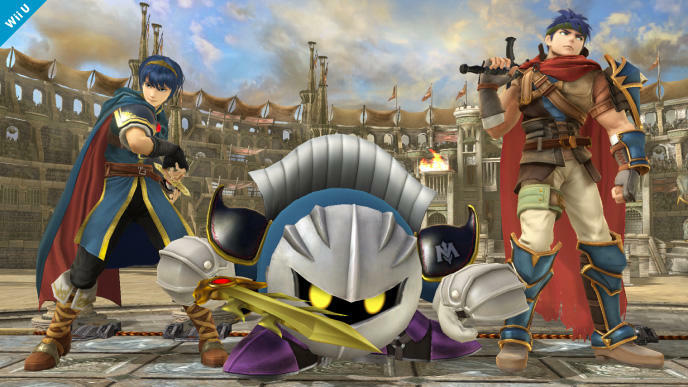 Of course, they could be secret characters that won’t be announced, or Nintendo might also be taking the DLC character pack route, making a lot of fans really unhappy in the process. 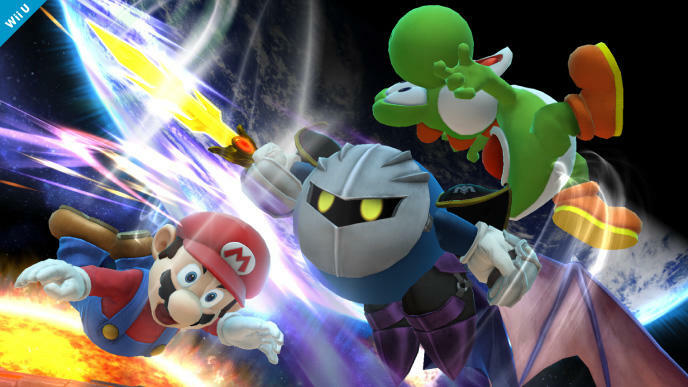 Super Smash Bros. will be released on the Nintendo 3DS on Oct. 3 in America, and the Wii U has an unconfirmed release date set for this winter holiday.